Business Tampere together with the Council of Tampere Region collect and publish regularly the Companies, Labour Market and Internationality report in order to provide companies, investors and other stakeholders information about the business climate in the Tampere city region. The comprehensive data package includes eg. key figures of the companies operating in Tampere region, such as SMEs, start-ups and growth companies; the amount of the regional companies funded by Business Finland (former Finnish Funding Agency of Technology); and the statistics of the unemployment rates, foreign labour force, foreign visitors’ overnight stays, international events, and export destinations. 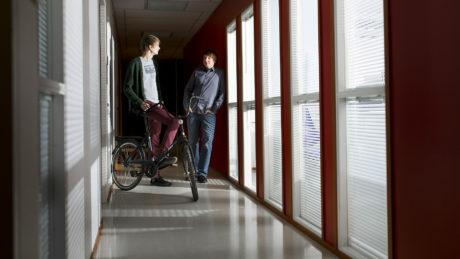 Consider to relocate your business to Tampere region. Finding a good site or premises and getting in contact with possible partners, we've made it all easy for you! 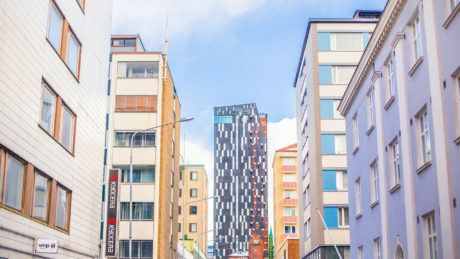 Tampere is the second largest urban area in Finland. Compact but big enough for the great things to happen. We take pride in being a bit quirky, and prefer actions to words. We say what we do and do what we say. 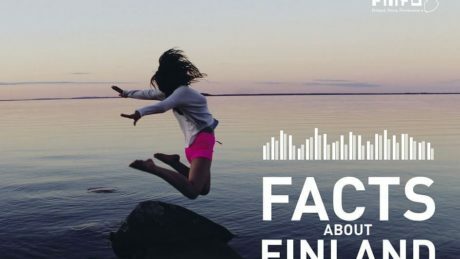 That’s why Finland is the most functional country in the world, and the Finnish handshake the most reliable. Why not give it a try?